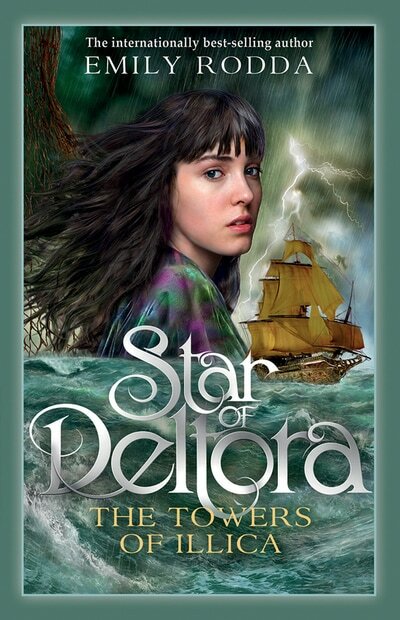 Master storyteller Emily Rodda’s new series is a page-turning, magical and completely unexpected adventure. 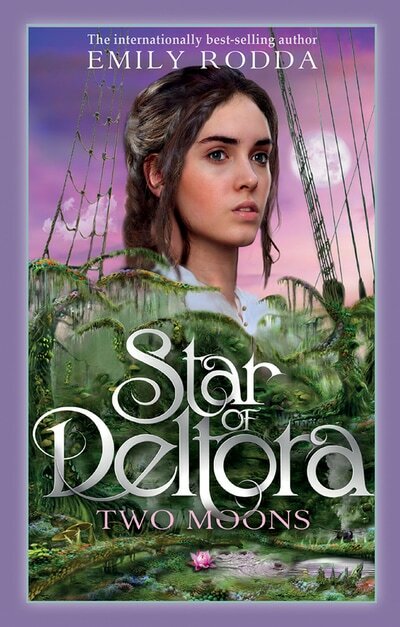 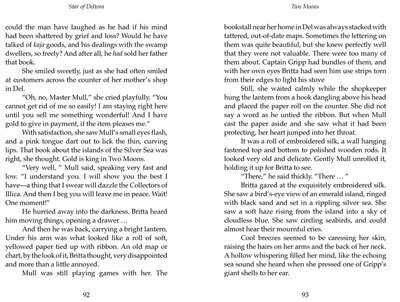 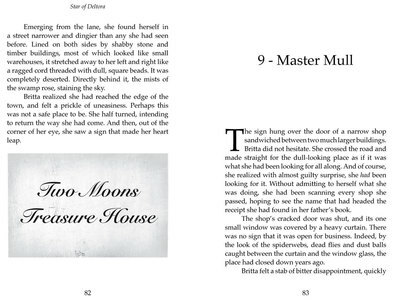 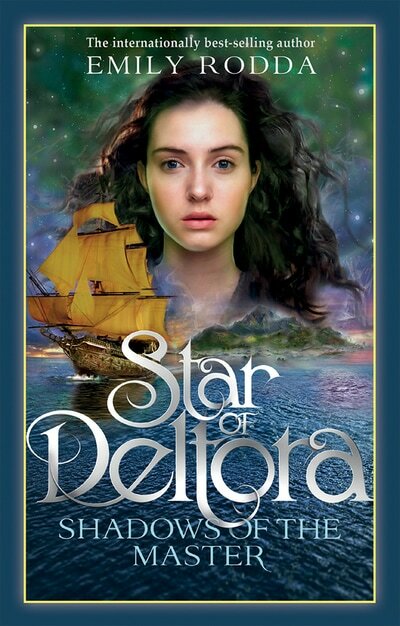 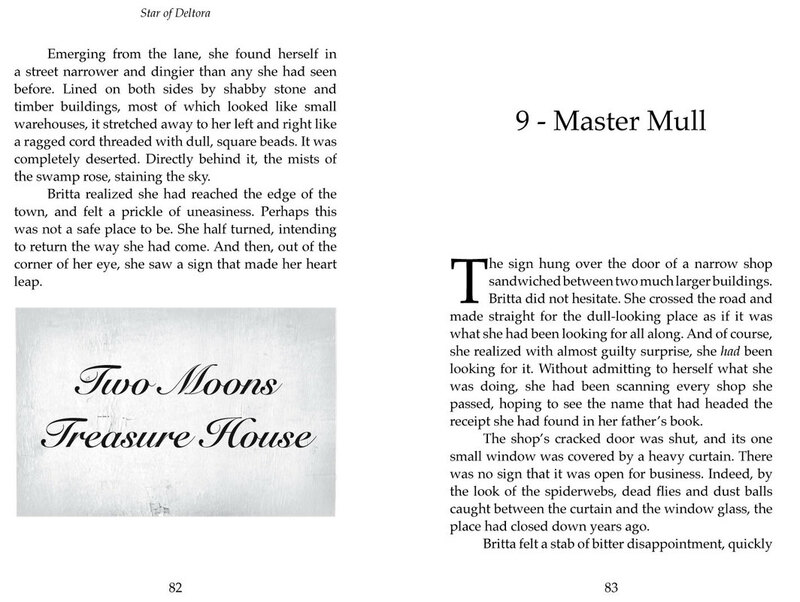 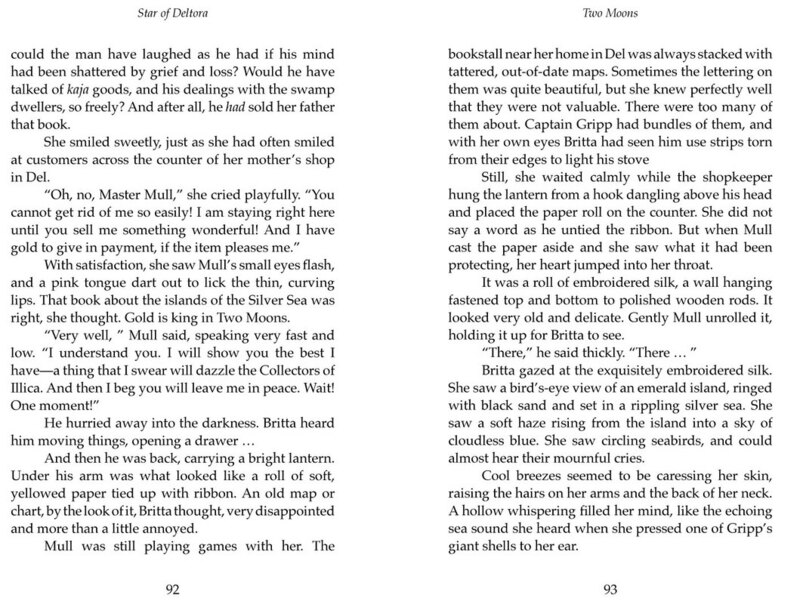 In Two Moons, the second book in the series, Britta is now aboard the Star of Deltora with her three rivals for the Trader Rosalyn apprenticeship. 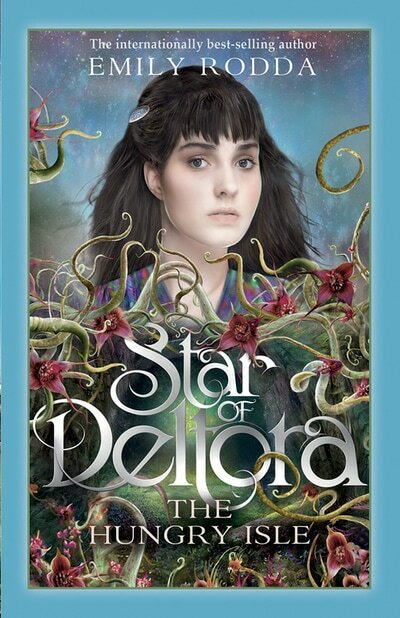 Nothing can prepare her for the terror that awaits her in the perilous, forbidden swamplands of Two Moons.